With kids, comes their endless toys and treasured things (stuff) – which seemingly gets worse with every birthday or celebratory gift that lands in your home. How to make all the well meaning, space sucking trinket gifts stop? There’s an app for that – Purposit. 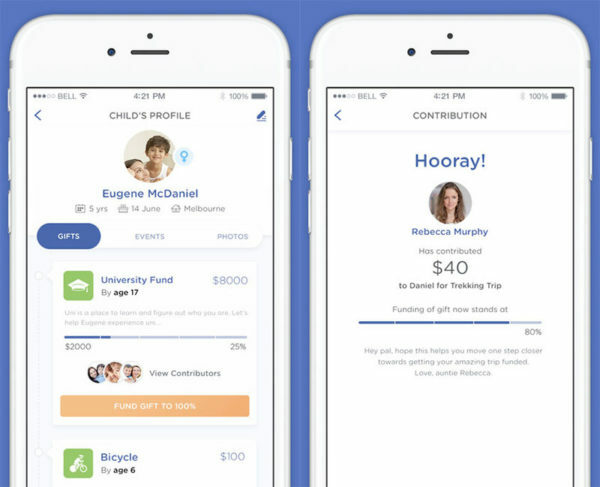 Coming to the rescue of parents is Purposit, a clever crowd funding app in which friends and family can contribute towards meaningful gifts or experiences your children really want. Potentially meaning the end of bulging toy boxes. Yay! Controlled by the parents, the app is super easy to set up. 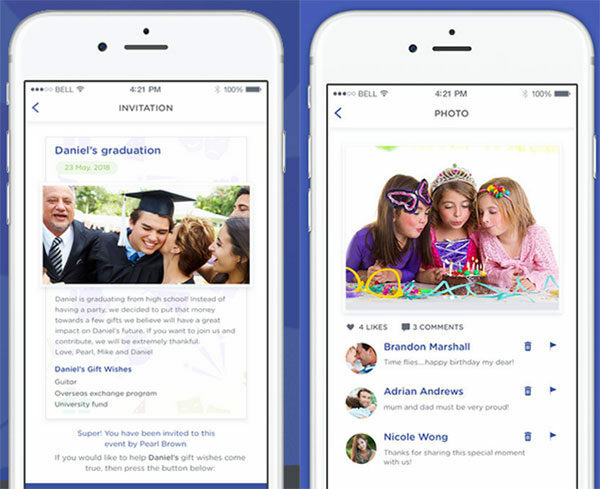 Simply create the event, add your gifts, invite your friends and family via text or email to contribute and that’s it. Purposit will even send you a notification when contributions are made, as well as send personalised thank you cards and let you share photos. From the gift giver’s perspective, it’s Heaven sent. No shopping centres, no second guessing what the right toy or clothing size is – none of that. If it’s riding a new bike or bouncing on a trampoline that my nephews and nieces desire, I’ll happily contribute to that, skipping the Sylvanian Families paraphernalia! Channeling money into useful gifts, experiences, even school, camp or holiday funds has never been easier. You can download the Purposit app from iTunes for free.